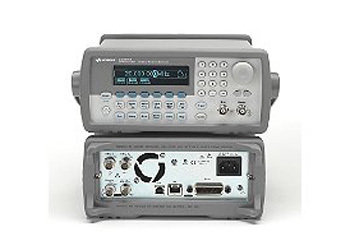 Keysight 33210A is a 10 MHz basic function, and pulse generator in one instrument with optional 8 K-point arbitrary waveform generator. 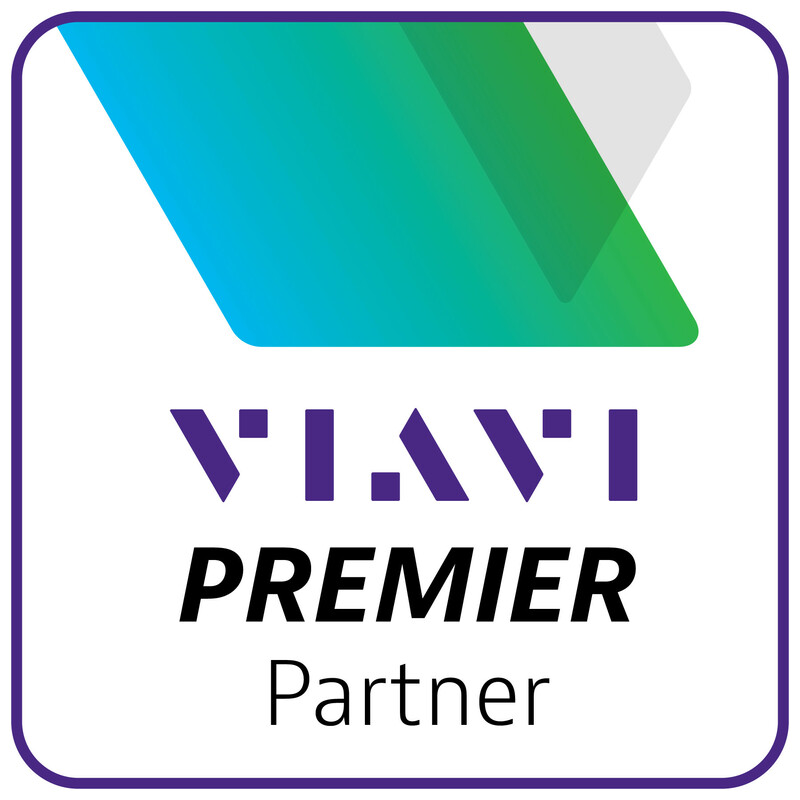 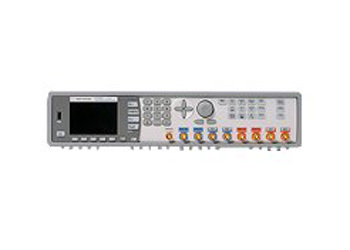 It also provides AM, FM, and PWM modulation capabilities, sweep and burst modes, and a graphic display. 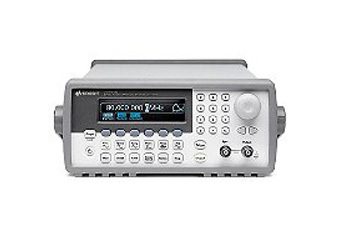 Keysight 33220A is a 20 MHz function / arbitrary waveform generator, and pulse generator in one instrument providing AM, FM, PM, FSK, and PWM modulation capabilities, sweep and burst modes, and a graphic display. 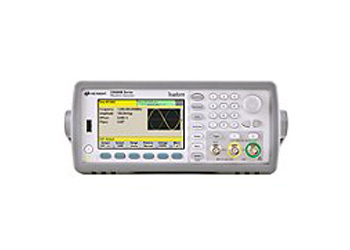 Keysight 33250A is a 80 MHz function arbitrary waveform, and pulse generator in one instrument with very stable frequencies and low distortion. 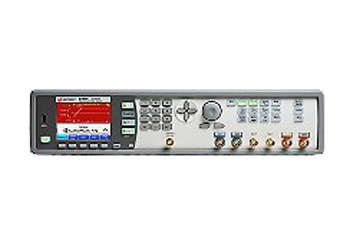 It also provides AM, FM, and FSK modulation capabilities, sweep and burst modes, and a graphic display. 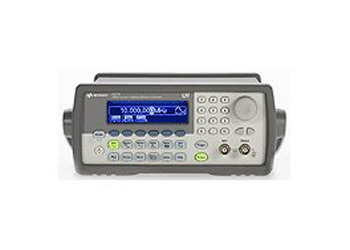 The Keysight 81150A pulse function arbitrary noise generator – a 3-in-1 device with up to 120 MHz pulse generation, signal repetition time of up to 26 days and FM, AM, PW, PWM, FSK modulation capabilities up to 10 MHz.